Altona Lakes Golf Course is a superior nine hole public golf course located in the western suburbs of Melbourne approximately 20 minutes from the Melbourne CBD. It has developed a reputation as being one of the best quality public nine hole courses in the city. 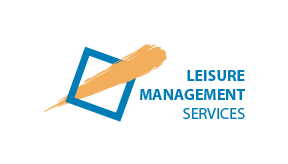 LMS provides the day to day management and operation of the facility under lease from the City of Hobsons Bay. A park land course designed amongst three lakes, the course offers a challenge for both the high and low handicaps and an enjoyable game for all. The course features a 9 Hole par 35 Golf Course, Driving Range, Pro Shop, Club Fittings and Repair Centre & Licensed bar and cafe.